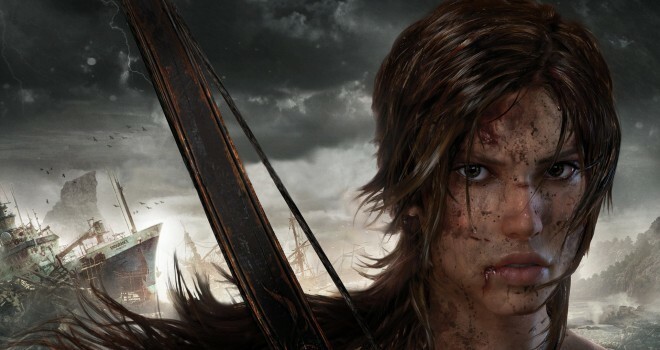 Tomb Raider a new reboot to the series of the classic action adventure series, will not be getting a demo or season pass. Considering that a season pass adds alot of content to games such as dlc & other content. The game is set to be released on March 5 , 2013.